Stereotaxy is a new technique in which an illusion is created to give a person a sense of touching something on what is really a flat surface. This augmented reality has been used in non-invasive surgeries. Scientists are continuing to explore how using the combination of hypnosis and stereotaxy can be used to achieve highly successful minimally invasive surgeries. Stereotactic surgery relies on the premise that organs inside the body can be performed using this technique. In the past, a frame of reference that is reliable has been relegated to the areas of brain surgery. 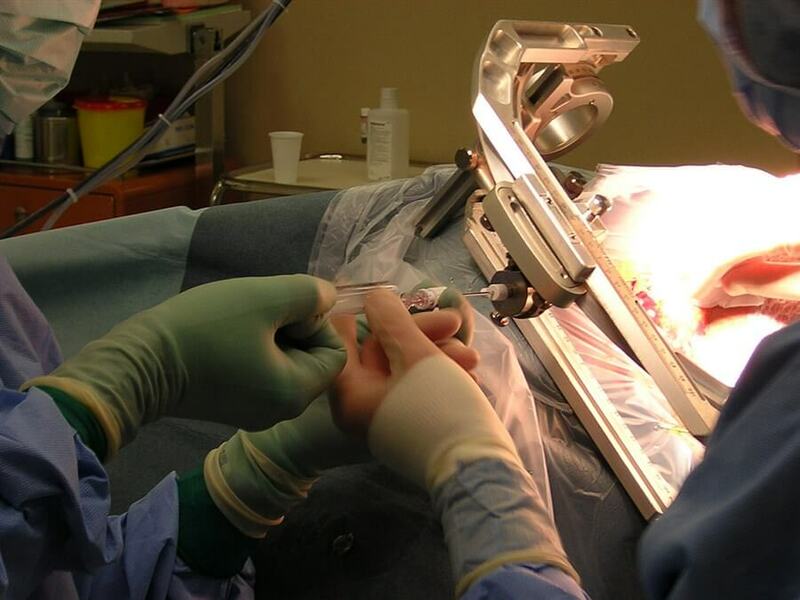 In addition, biopsies have also been used with this technique to remove tissue. Researchers in this study wanted to explore non-pharmaceutical sedation techniques which would, in turn, improve the current status of no-shows and patients that needed MRIs. Over the course of twelve months, researchers observed patients from three neighboring medical centers to measure if hypnosis and or stereotaxy methods can be positively implemented over time. There was also a follow-up for twenty-four months following the initial studies to determine whether its effectiveness would be long-lasting. Researchers were open to introducing stereotactic head frames to inebriated individuals that had to go to the hospital after a long night of drinking. Many of these individuals would not be open to getting an MRI in an altered state. Anxiety and pain from incidents that led them to the hospital in the first place would be at an all-time high. Researchers were able to create a script that was clinically tested to incorporate relaxation along with permissive language that could be used to suggest a feeling of well-being. In addition to the hypnosis script, researchers also used behavior modification cards that were uploaded to their individual cell phones to be used as an additional reference point. The trainees were also able to participate and a workshop that lasted eight hours and which they could practice using the scripts along with behavior modification before dealing with the public. The last tool that was used was called the big assumption exercise where the team could openly engage with suggestions to improve the behavior of the patient that otherwise would not be open to change. This tool dealt with addressing what is known as competing commitments where an individual would incorporate behaviors that were counterproductive to the desired outcome. As a result of taking the initiative in learning new techniques to improve no-shows with patients, the participants at all three institutions received continuing education credits from the American Society for Radiologic Technologists. This HIPAA-compliant trial effectively achieved the goals set out for this study. Using a combination of relaxation methods with hypnotic suggestions in addition to adding the option of making a patient feel comfortable with a stereotactic head frame, no-shows decreased at all three medical institutions. The study is nearing its 2-year follow-up and has steadily reported positive results in the interim. The limitations highlighted in the study would include the non-randomization of the controls that would need to be considered in future studies. Also, protocols varied at the three institutions. Future studies would suggest that each institution use the same protocols to ensure concrete results. 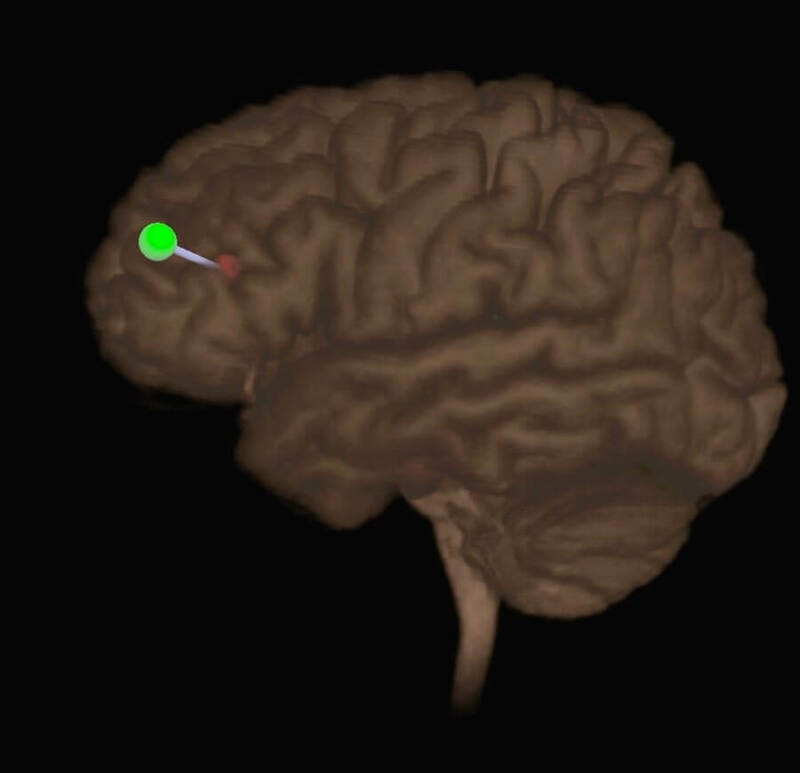 Is it possible for the brain to still recognize a limb that no longer exists? Researchers in this study observed a group of amputees and measured neurological brain waves to address this premise. Functional MRIs were used with this group of amputees who reported feeling sensations with their limbs that were no longer visible to the eye. Researchers were able to identify separate parts of the body that could be stimulated whenever electrical pulses were used to bring about feelings in these phantom areas. The five male amputees that took part in this study had an average age of forty-two years. They also did not exhibit any levels of mental or neurological disabilities which would have removed them from the study. The participants had also undergone an evaluation in which they were interviewed about how the amputation occurred and the resulting consequences. Each participant also reported that they felt sensations in those phantom areas even though they were not painful. During their MRI sessions, each amputee was exposed to twice their original pain threshold where several parts of the body were stimulated using electrical currents. Patients were also given instructions to concentrate on the varying levels of stimulation with their eyes open. Hypnosis strategies were also used so that each amputee would be able to handle the MRI procedure while maintaining a relaxed state of mind. At the end of each session with the MRIS, the amputees were rated on their levels of unpleasantness and feelings of some sensations related to the electrical stimulation. Those that were in the test group showed significant neurological activity while they received the electrical stimulation. There was also activity immediately following the initial stimulation even when the patients were not actively receiving the stimulation. Researchers concluded that there was a strong correlation between the patient’s perception of the sensation along with the actual electrical stimulus. The relationship between the perceived intensity along with the actual electrical stimulation remain the same when the electrical current was increased or lessened. This further proved that there is a positive correlation between the perception of the phantom limb along with thoughts that can be triggered by using artificial stimulation. Even though the group of participants was rather small, the researchers concluded that the study was a success. Further research is recommended to specifically hone in on specifically one area of the body as opposed to stimulating different parts of a person’s body to achieve the desired result. Last updated by Mark Barrus at August 1, 2018 .